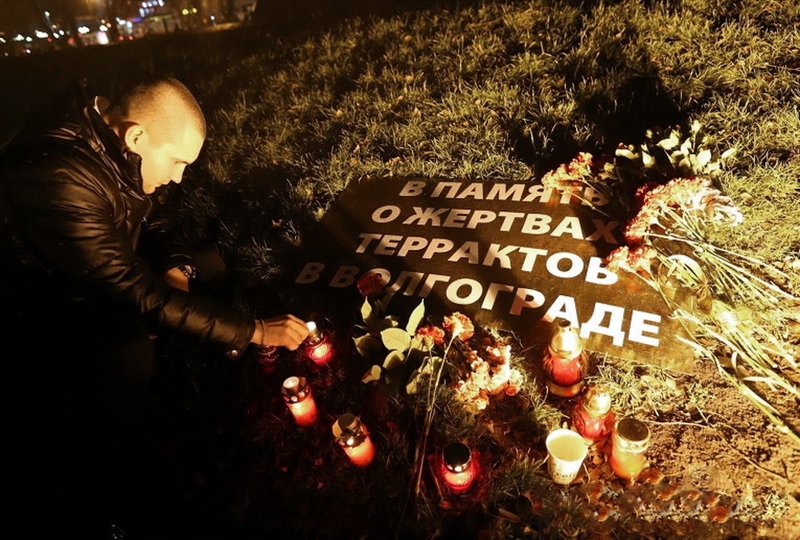 Russia mourns the victims of the Volgograd terakts. In less than 24 hours, two explosions took place in Volgograd… one at the Volgograd-I railway station and another in a trolleybus on the street. The authorities declared both as terrorist acts. 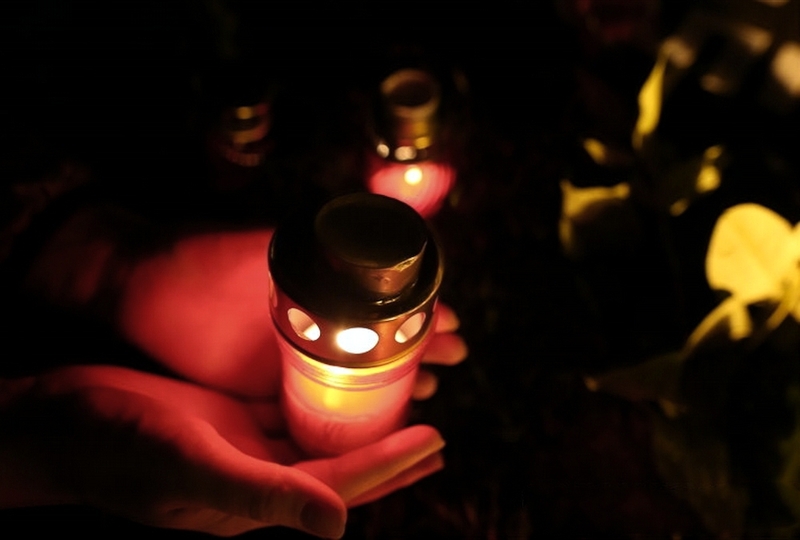 Muscovites laid flowers and candles at the Moscow offices of the Volgograd Oblast Interest Group. The terrorist attacks resulted in more than 30 deaths and left more than 100, including children, in hospital with various injuries. An infant escaped injury due to being swaddled in a baby blanket. 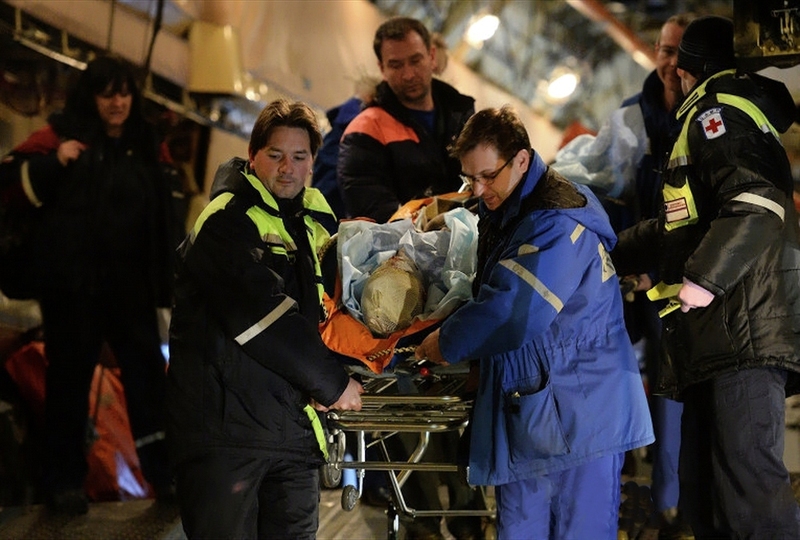 Doctors are fighting for the lives of the seriously injured; Volgograd homies stepped up to help them… over 600 local people donated blood for the victims. 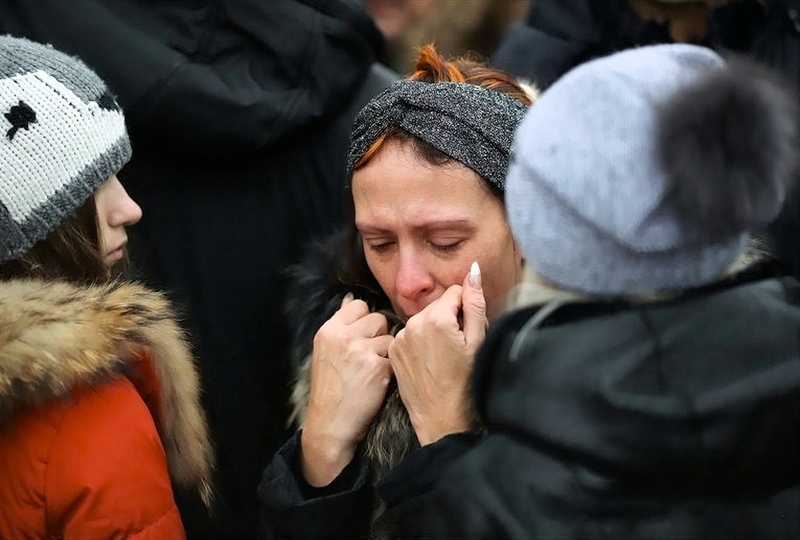 Volgograd municipal authorities cancelled all entertainment activities; they declared a local state of mourning. 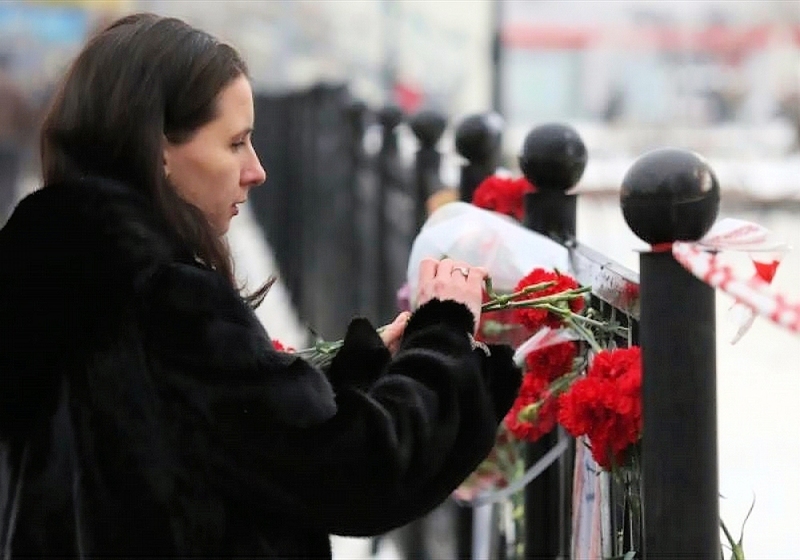 Initially, after the railway station explosion, the authorities declared a period of mourning to run from 1 to 3 January, but after the second attack, they lowered the flags on Monday 30 December. 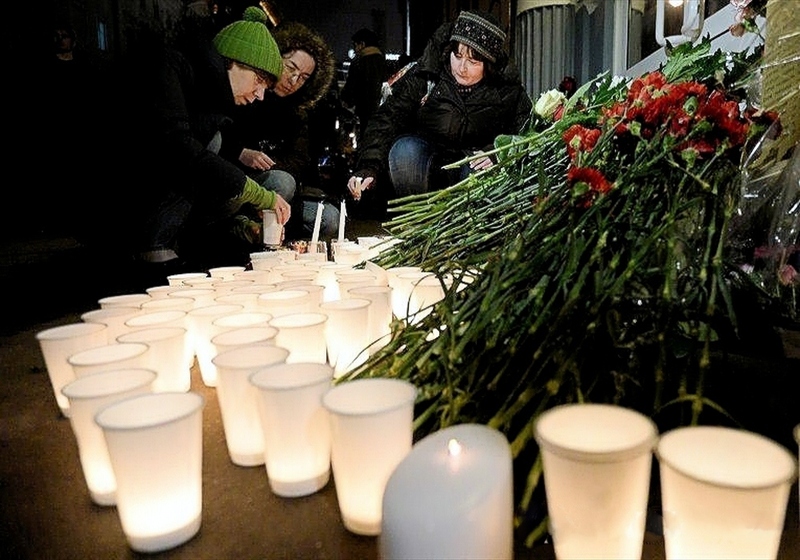 Kaliningraders brought flowers and candles to a square in the centre of the city in memory of those killed in the Volgograd terakts. 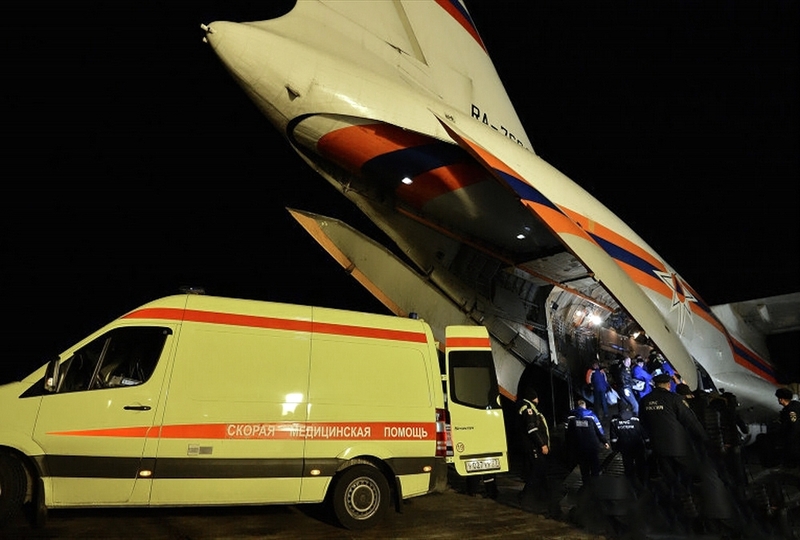 At the same time, the Volgograd authorities reported that life in the city is running smoothly… public transport is in order, all the shops are open, traffic flows normally on the streets leading to the railway station (where the first explosion occurred). 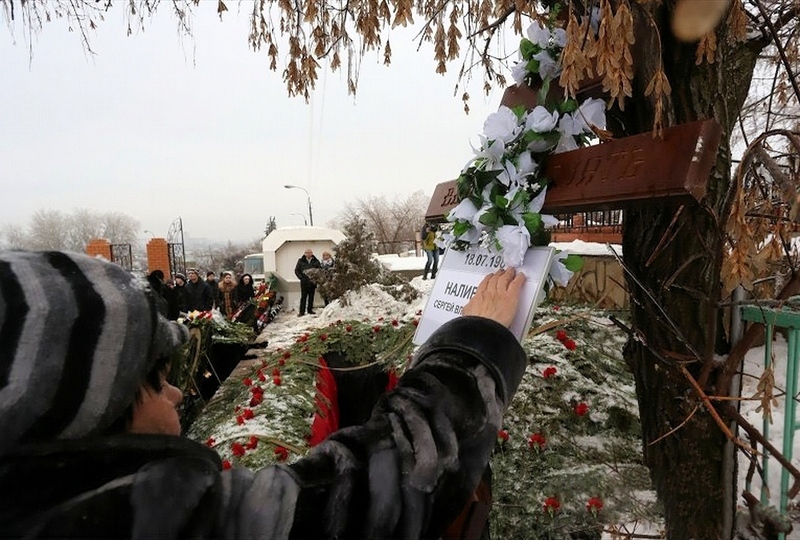 Funerals for the terakt victims took place in a cemetery in Volgograd’s Kirov Raion. 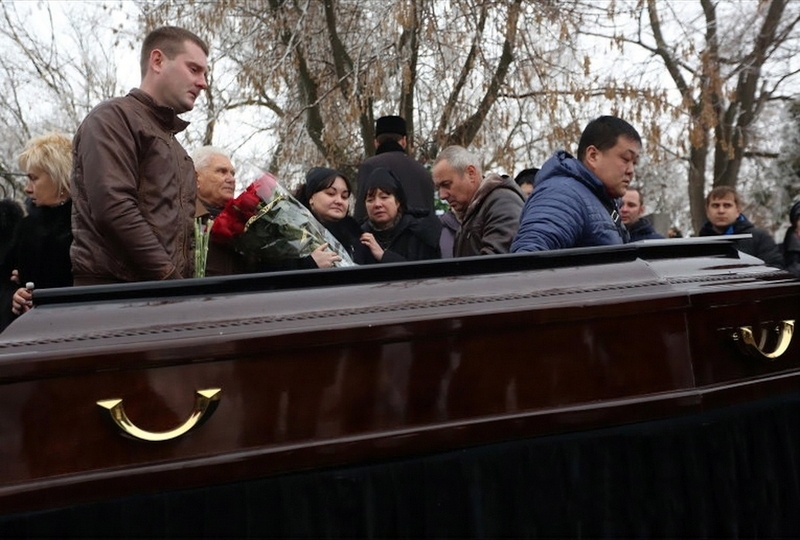 Funeral for Russian Railways (RZhD) guard Sergei Nalivaiko at a cemetery in Volgograd’s Kirov Raion. Nalivaiko and his superior, Sergeant Dmitri Makovkin, died when they tried to stop the terrorist from entering the building… the terrorist set off his 10-kilo (22-pound) explosive device. Both are due to receive posthumous decorations for their selfless devotion to duty. At the funeral for Russian Railways (RZhD) guard Sergei Nalivaiko in a cemetery in Volgograd’s Kirov Raion.